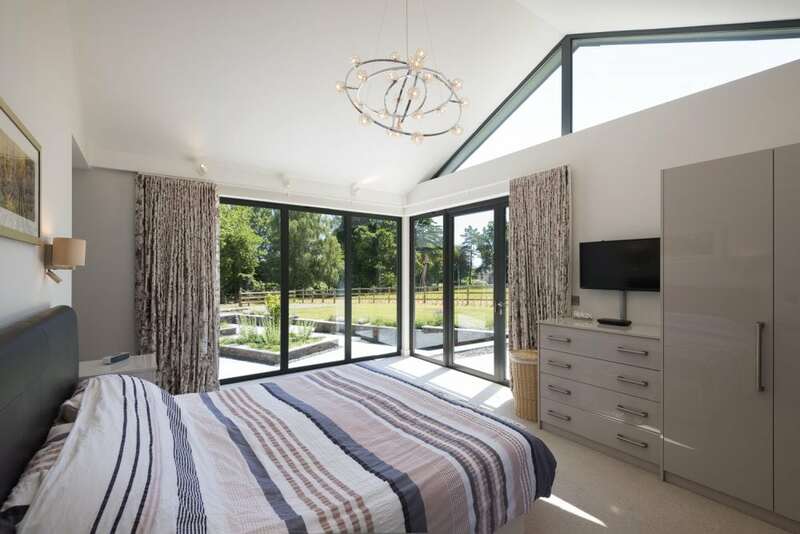 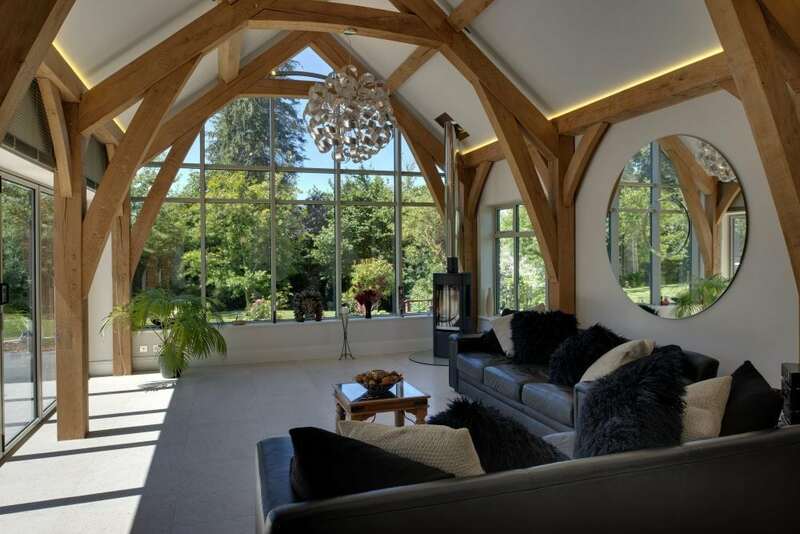 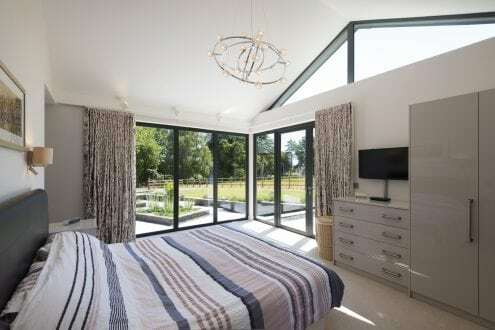 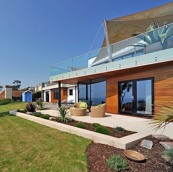 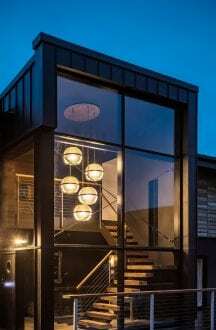 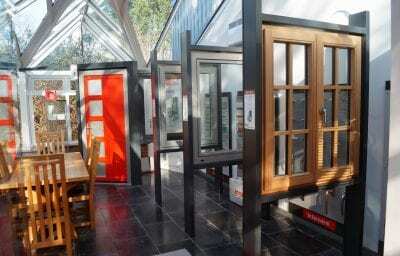 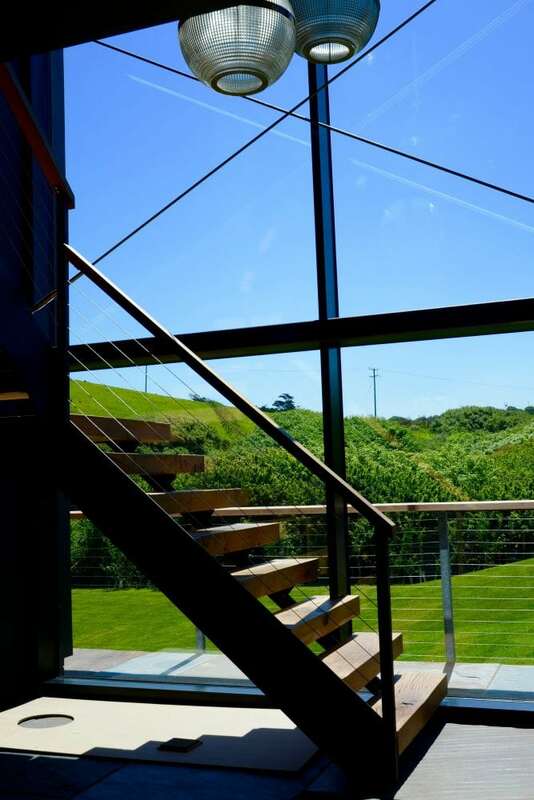 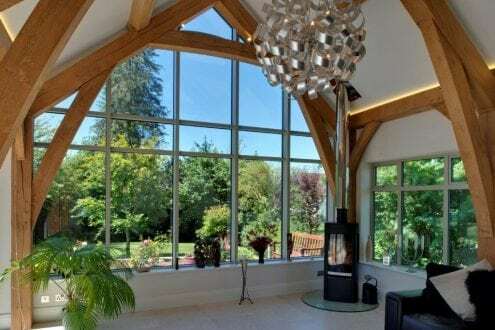 Maximise the natural light within your home with a glass curtain wall. 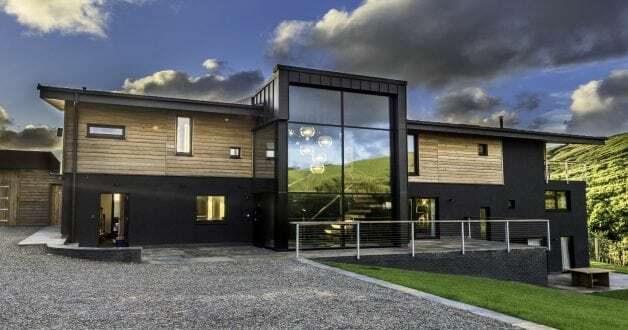 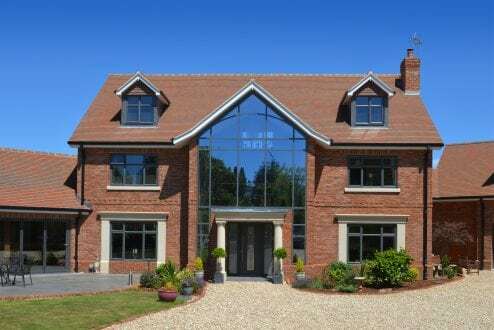 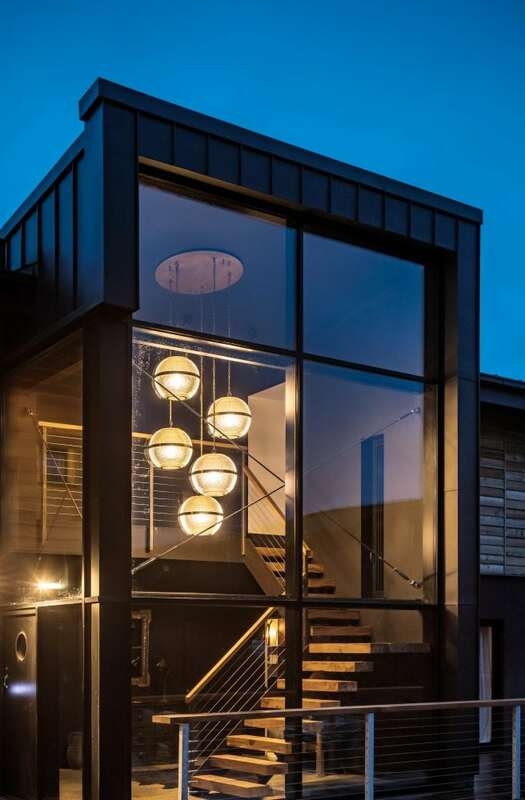 Traditionally associated with commercial buildings and high-rise apartments – a glass curtain wall can be used in stairwells, panoramic windows and to create a double height atrium – all striking features for your home. 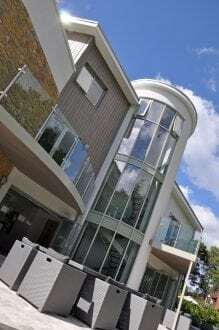 Curtain walling allows glass to be used in large uninterrupted areas creating a stunning facade. 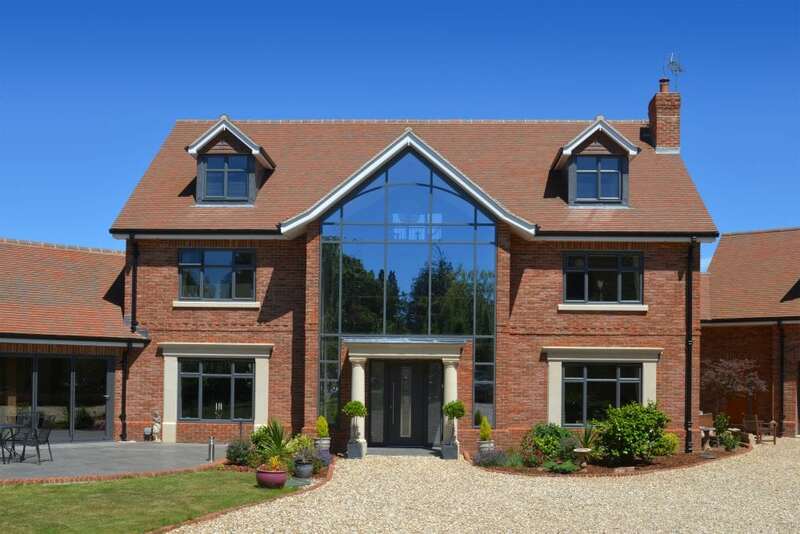 Strong but lightweight aluminium profiles are combined with glazed sections, thermally broken to ensure maximum performance. 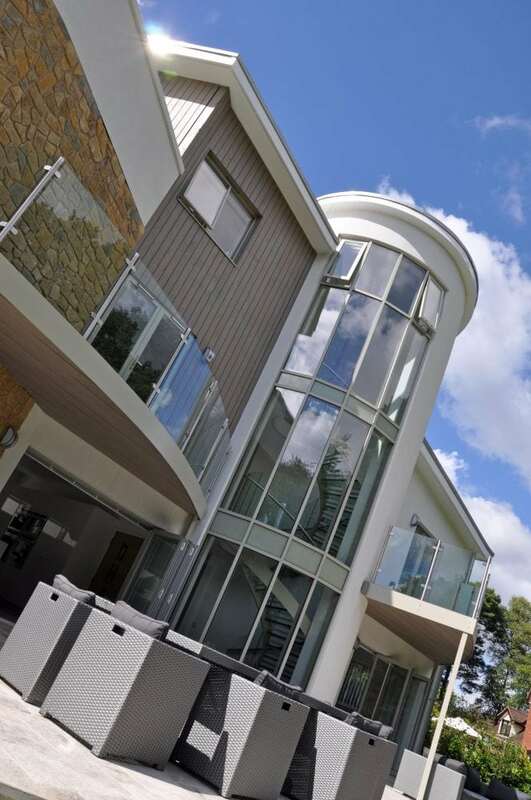 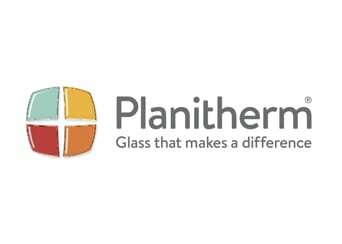 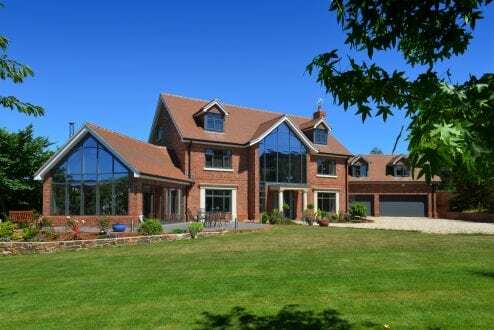 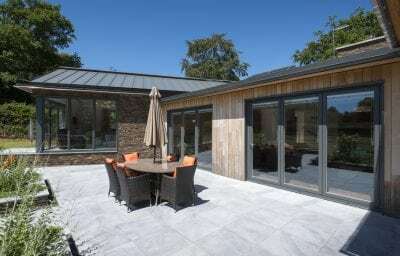 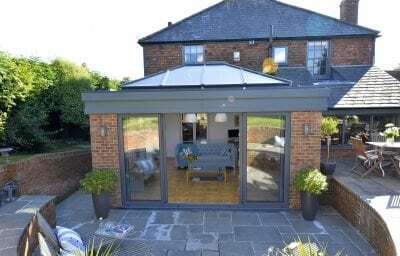 The glass can be curved or angled to create your chosen finish, whilst offering maximum light transmission into the property with minimum sightlines. 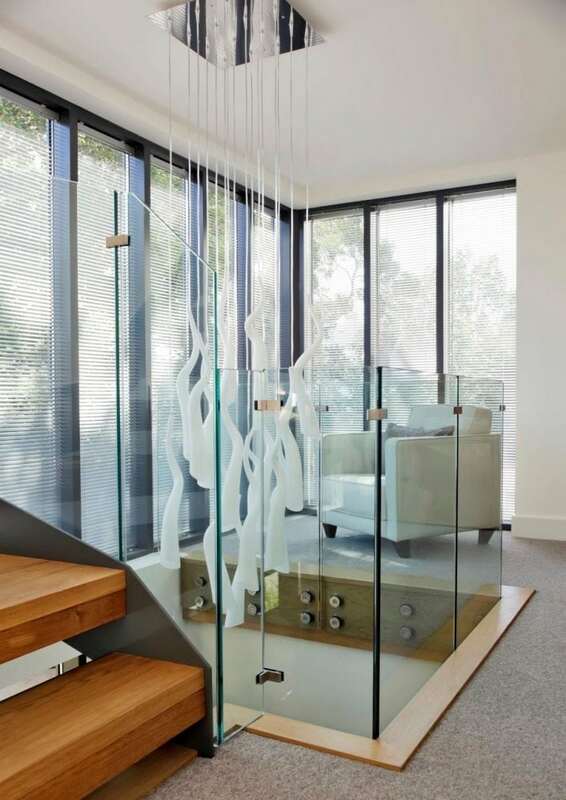 Looking to replace a solid wall with a glass façade? 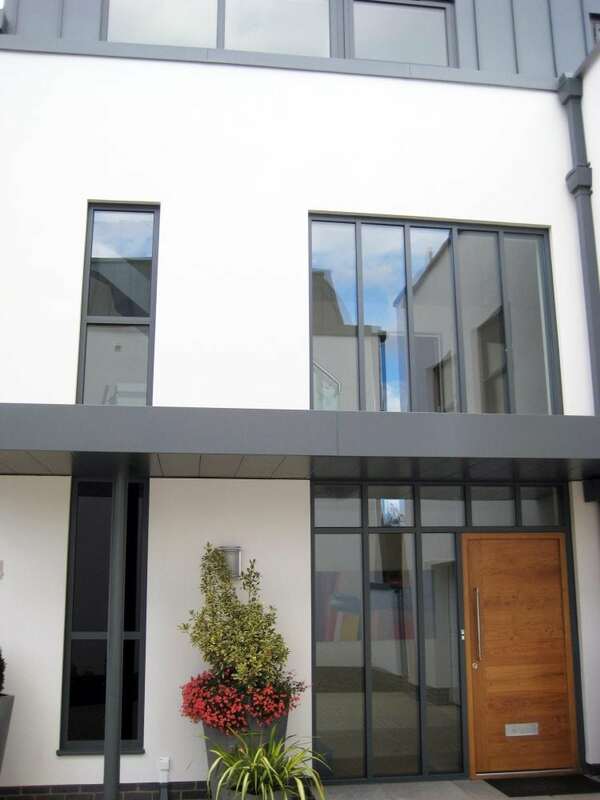 With complete design flexibility, we can achieve the look that you are aiming for. 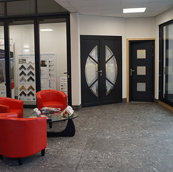 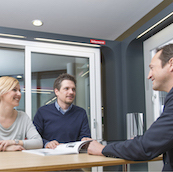 Book a showroom appointment and learn more about your options.